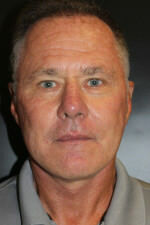 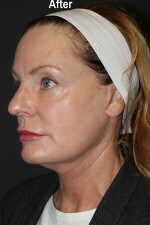 This patient had a facelift only. 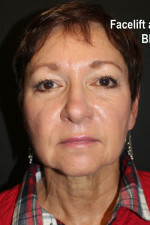 This patient had a browlift and eyelid surgery performed and several months later was then concerned with the skin laxity to her neck and jowls and also volume loss to her face after. 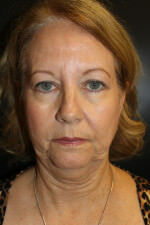 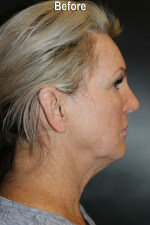 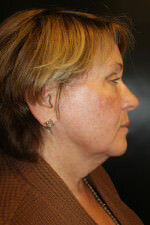 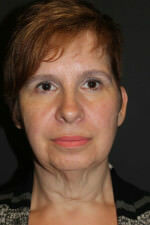 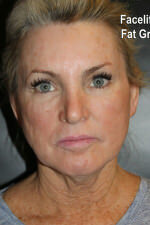 We performed a Facelift with Buccal Fat removal and also fat grafting to her face. 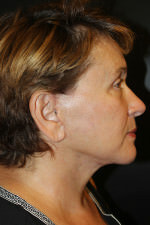 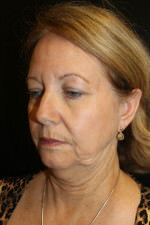 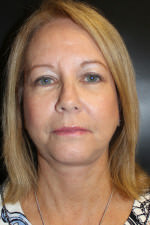 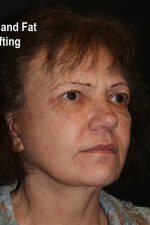 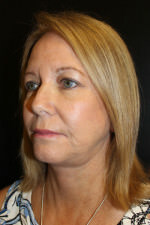 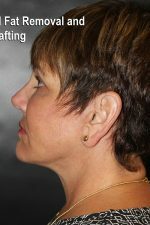 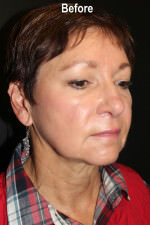 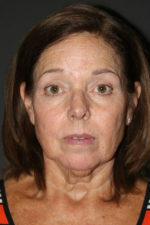 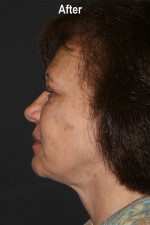 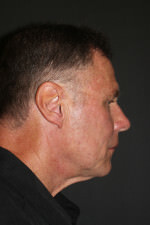 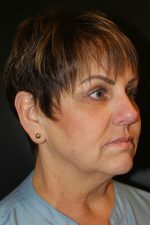 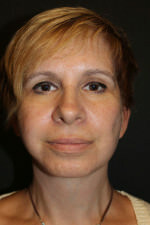 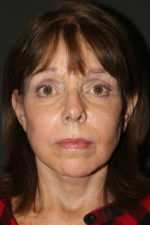 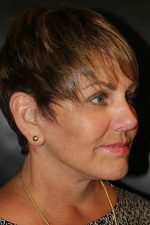 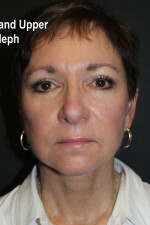 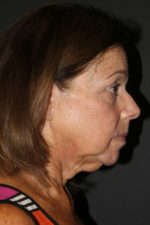 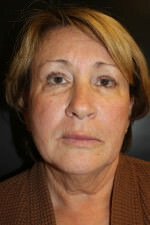 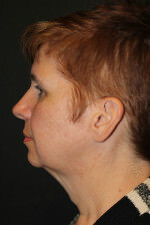 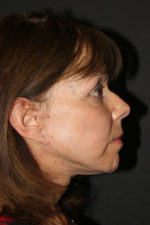 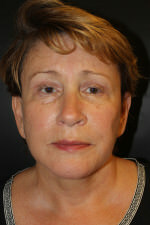 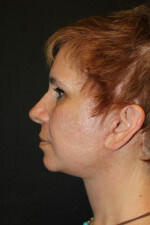 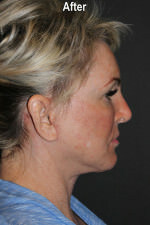 This lady had a facelift and fat grafting to her face Here is a lady that has concerns with loose skin to the lower portion of her face and volume loss. 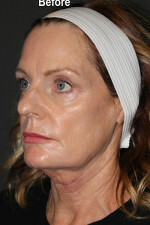 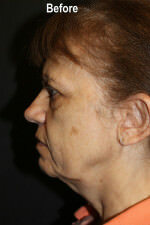 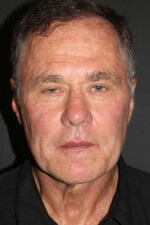 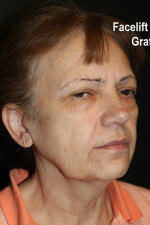 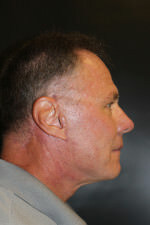 We performed a Facelift and also did fat grafting. 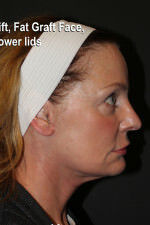 Pt had a facelift and upper bleph. 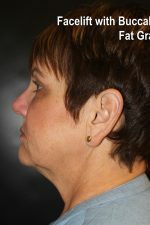 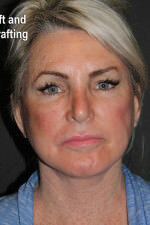 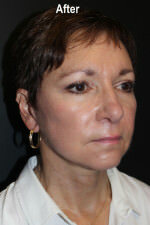 This pt had a facelift and fat grafting to the face.